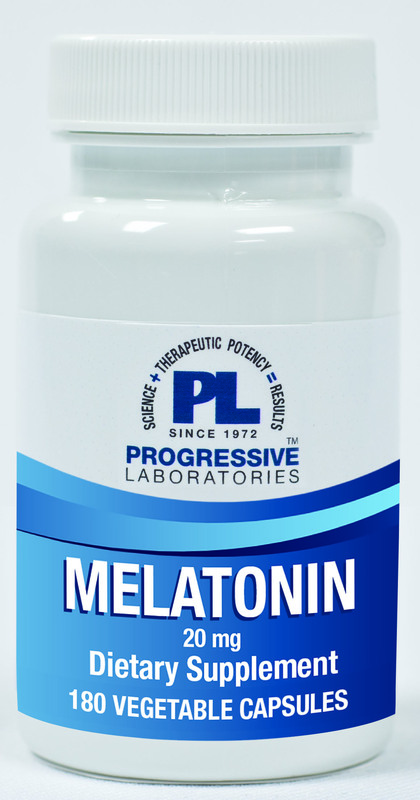 The pineal hormone, melatonin, is a simple derivative of tryptophan and serotonin. Endogenous melatonin is synthesized and released in response to light and dark on the retina. Its secretion is inhibited by bright light. It has also been suggested that chronic exposure to electromagnetic fields may suppress melatonin production. rice flour, L-leucine, hydroxypropyl methycellulose.